Questionnaire for filing GSTR-3B to avoid errors by taxpayers. Option to generate pre-populated Challan by the system to avoid depositing Cash in wrong Head by the taxpayers. Introduction of one click Nil return filing. Suggested utilisation of ITC informed to the taxpayer for discharging tax liability. Contextual help for GST transactions like Registration, Returns, Payment, etc. Mis-match between figures reported in GSTR-1 & GSTR-3B. Mis-match between figures reported GSTR-3B and that computed by the system in GSTR-2A. 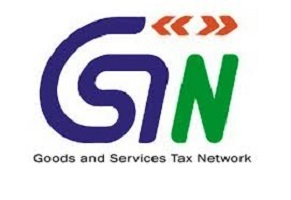 Comparison of GSTR-1 & GSTR-3B for liability analysis, GSTR-2A & GSTR-3B for comparison of ITC being claimed by taxpayers, and analysis regarding taxpayers who have generated e-way bill but not filed tax returns is being done and the reports generated are shared with tax authorities for taking appropriate action.